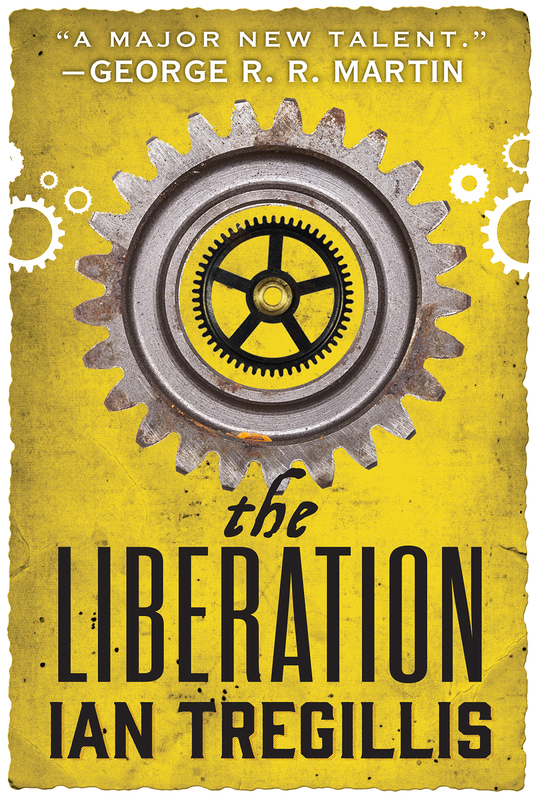 Below is the gorgeous cover for THE LIBERATION by Ian Tregillis, the sequel to The Rising and the third and final novel in a stunning series of revolution by Ian Tregillis. (UK | US | ANZ) Cover design by Wendy Chan. Read the reviews below to see just why Ian Tregillis is being lauded as one of the most original new voices in speculative fiction. Look out for THE LIBERATION in December 2016.